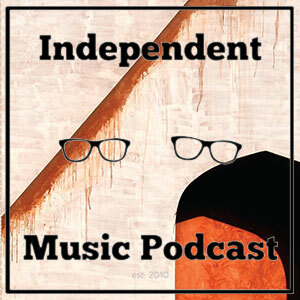 This week’s show brings you the unbelievable new collaboration between Jlin and Wayne McGregor’s contemporary choreography show ‘Autobiography’, we also have experimental folk from Germany, rock noise, smooth hip hop and a whole lotta exploratory electronic sounds. We continue our selection of favourites from 2017. 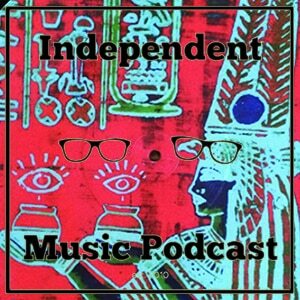 In part two we cover Egyptian-influenced electronics, industrial music from Portland, the biggest hiphop star on the planet, Israeli dancehall, and a whole lot more. We’re back! 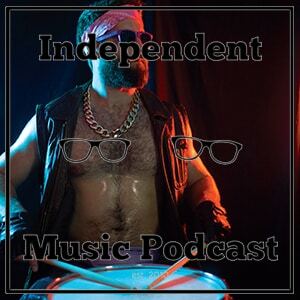 After trips to Ibiza, Italy, and Glastonbury, we’re wallowing in a sea of spectacular independent music. 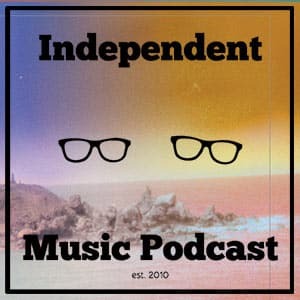 From collage to disco, from experimental hip hop to forward-thinking dub, the Independent Music Podcast is back with a bang.